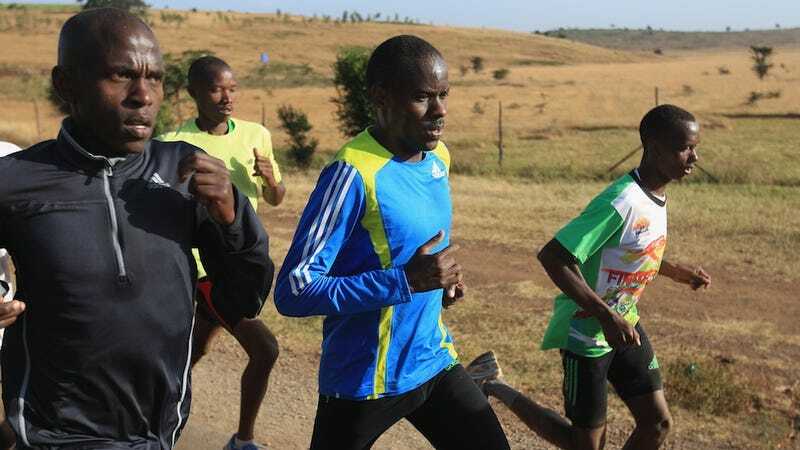 One of the last remaining grand achievements to be had in the world of competitive running is the sub-two-hour marathon. The current world record—held by Kenyan Patrick Makau—sits at two hours, three minutes, and thirty-eight seconds. But many wonder, is it possible to run a marathon in under two hours? On this week's excerpt from Slate's Hang up and Listen podcast, Josh Levin runs down all the arguments in favor of and against the possibility that we will someday see the two-hour barrier broken.